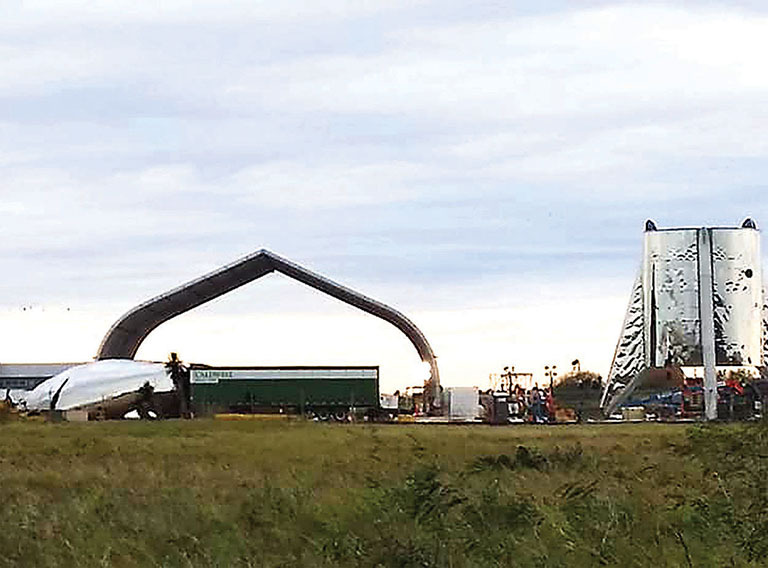 Strong winds knocked over the nosecone section, shown above left, of the SpaceX Starship Hopper test vehicle at the company’s Boca Chica launch site. 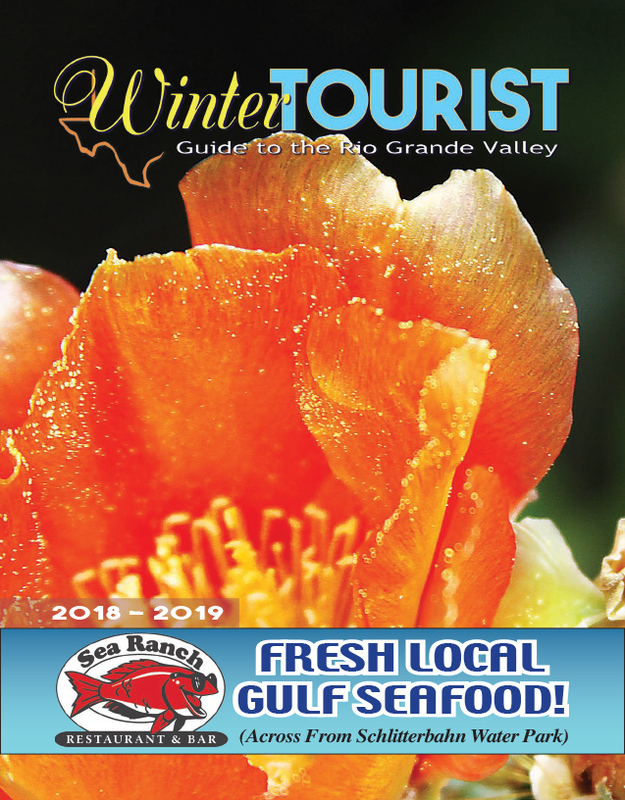 The stainless steel vehicle, which was constructed in late December, came loose from its moorings as a cold front moved through the region in the overnight hours on Jan. 23. Maria Pointer | Courtesy photo.